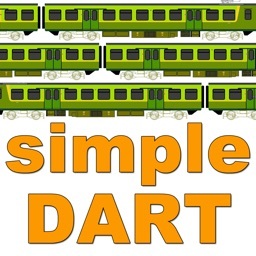 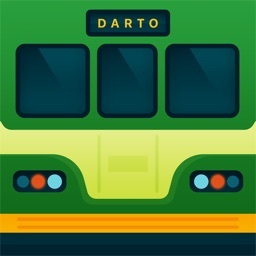 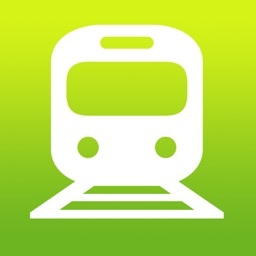 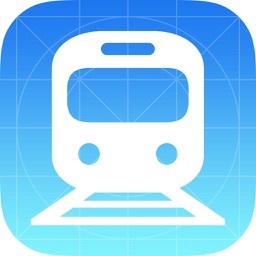 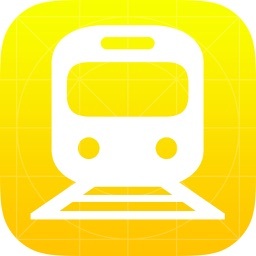 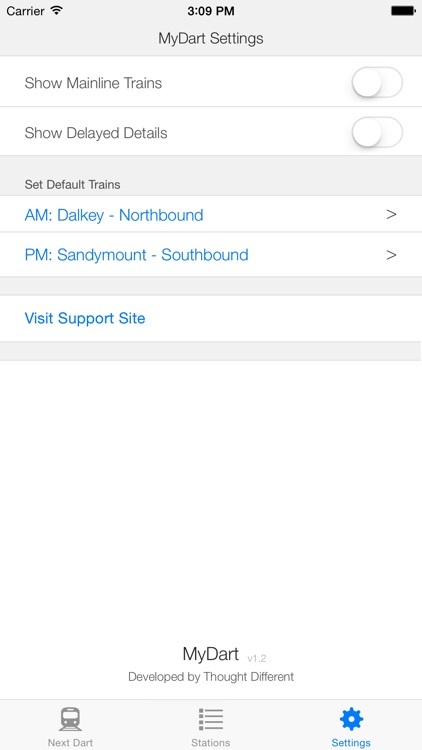 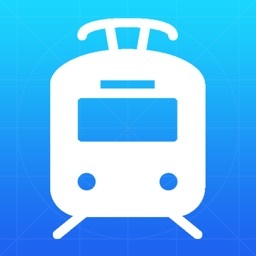 MyDart is a simple and intelligent companion for regular users of Dublin's local train, the Dart. 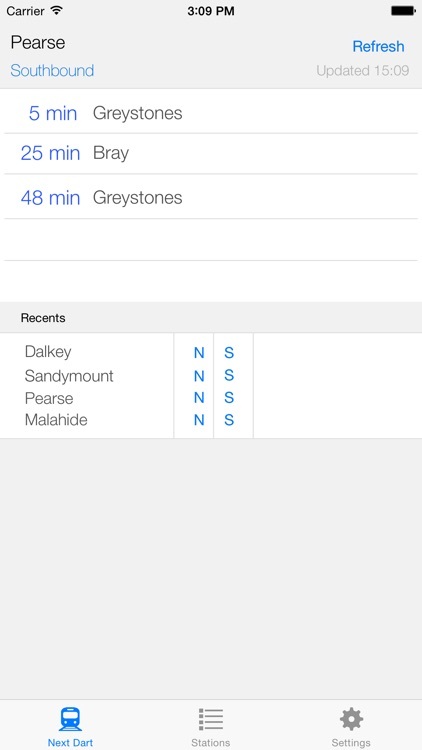 An intuitive interface allows you to use one touch to get the Dart times you need. 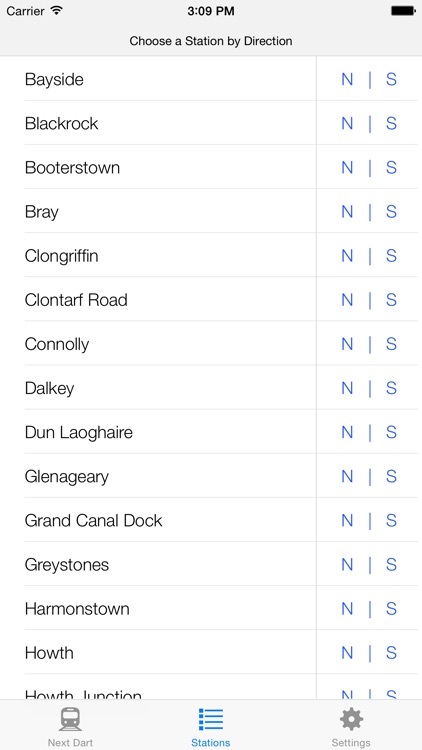 Recent Darts are also listed and only one touch away — in either direction.